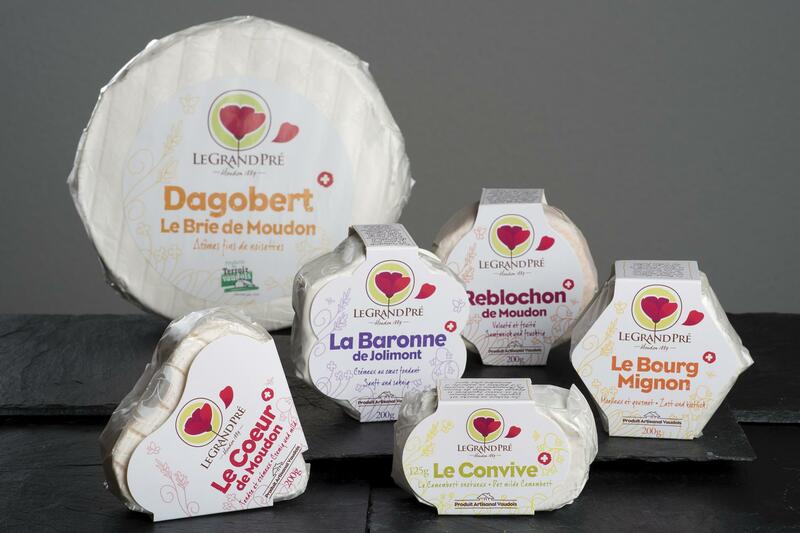 Awarded the “Terre vaudoise Produits du Terroir” label, Le Grand Pré produces seven types of soft cheese using traditional recipes from the Moudon cheese-making school, dating back to 1889. An authentic delicacy made with good local milk. Le Bourg Mignon, Le Cœur de Moudon, La Baronne de Jolimont, Le Convive, Dagobert, St-Etienne and finally the two-time award winner Le Reblochon: for people who’ve had these delicious soft cheeses before, the names are enough to make their mouth water. Produced by Le Grand Pré, the recipes used date back to the foundation of the Moudon cheese-making school in 1889. After training the apprentice cheese-makers of the canton for over 100 years, the school closed and it was in order to keep this local know-how alive that the Le Grand Pré brand was created. The other aim was to improve the added value of locally produced milk. 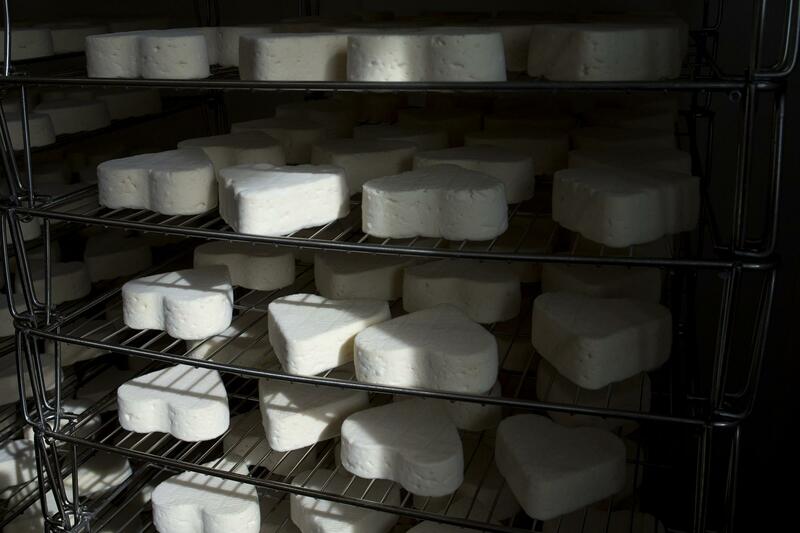 The cow’s milk used to make these cheeses comes from an area within a radius of 20 km maximum.